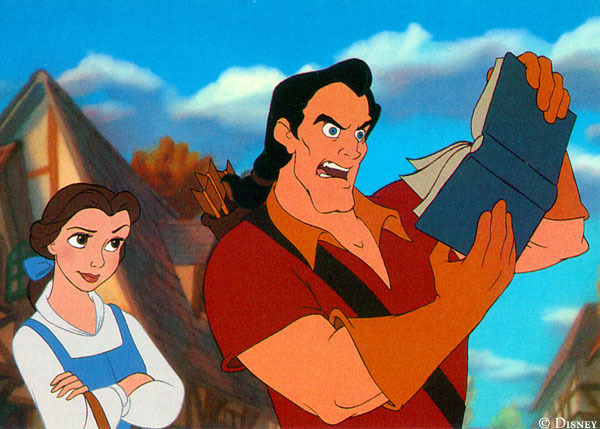 Belle And Gaston. Disney image. Wallpaper and background images in the Classic Disney club tagged: disney image film animated photo. And Belle isn't impressed ! lol... that is so funny! mm look at those arms! !